Let's be honest. When buying or selling a home, you can feel anxious about not achieving the outcome you desire. 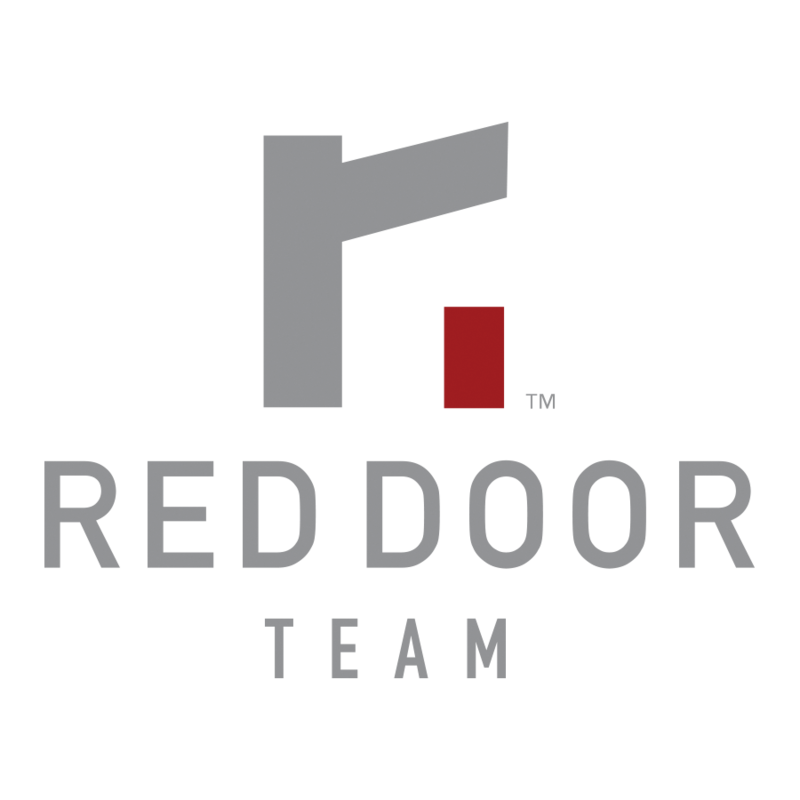 The Red Door Team at eXp Realty is fully committed to your successful home sale or home purchase in King and Snohomish County in Washington and beyond. We have helped over 350 buyer and seller clients, and we're here to help you! Our mission is Making Your Next Move A Reality.